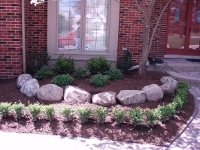 Summer is here, and it's a great time to think about your landscape renovations. Not in need of renovation? 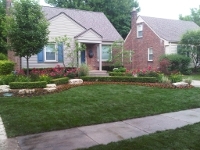 Master's can take care of all your lawn and landscape maintenance. From weeding to tree/bush pruning and removal, let Master's handle your lawn and landscape needs this summer. 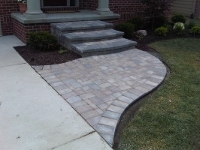 Call us today at 248-730-8555!